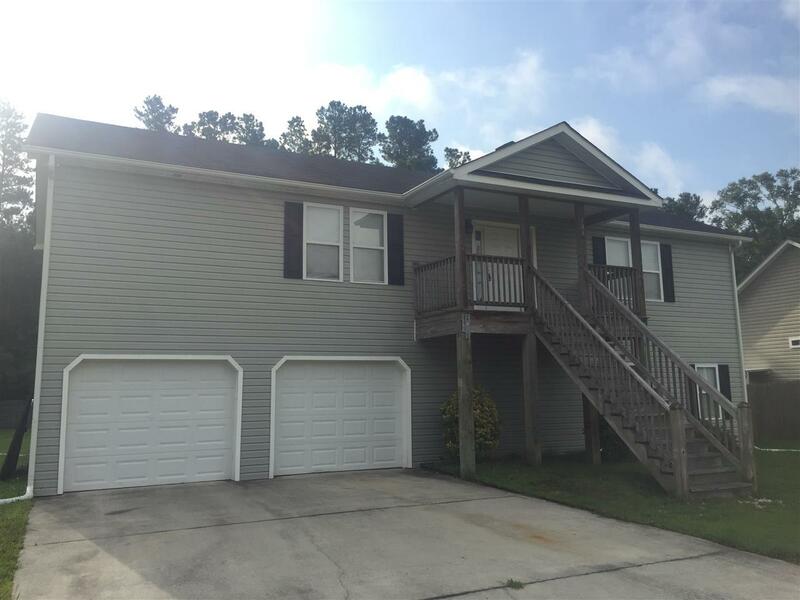 Well maintained 3 bedroom, 2 bath, Laminate flooring, lots of natural light, HUGE bonus room and garage!! HOA is voluntary, water access community with boat ramp and club house, adjoining property is owned by the state so there will be no neighbors in the rear of the home. SELLER WILL PAY UP TO 2% OF CLOSING COST WITH PREFERRED LENDER!